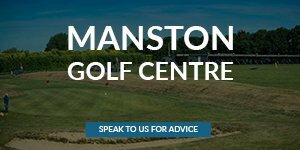 Between now and Friday 31st August, if you purchase a Motocaddy S5 CONNECT or S5 CONNECT DHC electric trolley, you can claim a free Motocaddy cart bag worth at least £159.99. Motocaddy's S5 CONNECT electric trolley can be linked with their GPS App to provide distances to the front, middle and back of the green - a fantastic feature that further enhances this impressive trolley. The 100% waterproof Dry-Series bag is on offer along with the premium Pro-Series model, both incorporating standout features such as Motocaddy's innovative EASILOCK bag-to-trolley connection system that secures your bag to your trolley, removing the need for a lower bag strap. Promotional participants agree to be bound by the below terms and conditions. 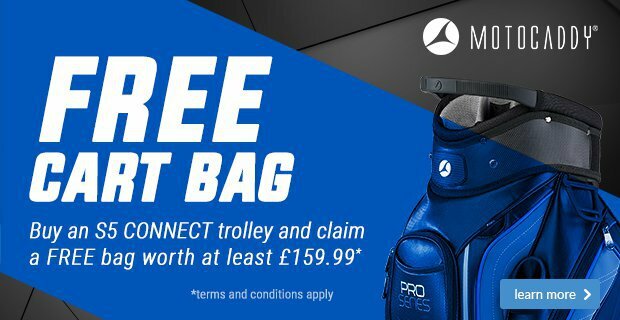 Any information or instructions published about the promotion at www.motocaddy.com/freebag form part of the Terms and Conditions. Purchase any new (i.e. 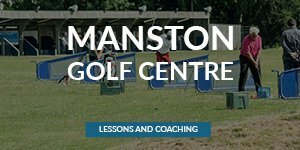 not used, ex-demo or ex-rental) Motocaddy S5 CONNECT or S5 CONNECT DHC trolley with Lithium battery between Tuesday 10th July and Friday 31st August 2018 inclusive to be eligible to claim a free Motocaddy cart bag worth at least £159.99. Promotion only available on purchases made inside the UK and Republic of Ireland. Promotion only available to participants resident within the UK and Republic of Ireland, with an address in the UK or Republic of Ireland for the bag to be sent to. Promotion not available in conjunction with any other offer. 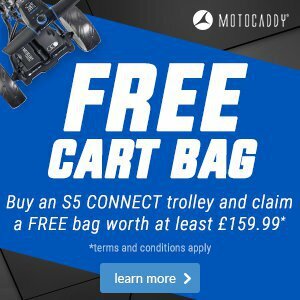 To redeem the promotion, complete a promotional claim and upload a digital copy of proof of purchase at www.motocaddy.com/freebag. Promotional claims must be submitted by Sunday 16th September 2018. Any claims received after this date will not be accepted. Proof of Purchase must be printed receipt or Debit/Credit Card statement. Hand written receipts are invalid and will not be accepted. The Motocaddy trolley must be received by the claimant before the promotional end date for the claim to be valid. Claims for trolleys ordered but not received before 31st August 2018 are invalid. Any claims for purchases outside the promotional dates are invalid. Promotion is only available to end-users (i.e. not available to any Motocaddy retailer). Free cart bag model and colour will be at the discretion of Motocaddy. Free cart bag will be delivered within 28 days of receiving the claim. If a free bag is not received within 28 days, please contact Motocaddy within the next 7 days. If a trolley is returned, Motocaddy will require the free bag to be returned. 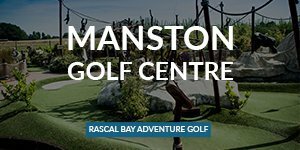 Promotion available subject to availability and Motocaddy reserve the right to withdraw the promotional offer prior to the promotional closing date without notice. Promotional terms and conditions are subject to change without notice. Motocaddy reserves the right to disqualify claims which it considers do not comply with these terms and conditions or is considered fraudulent. Product alternatives are not available unless offered by Motocaddy only. Cash alternatives are not available.